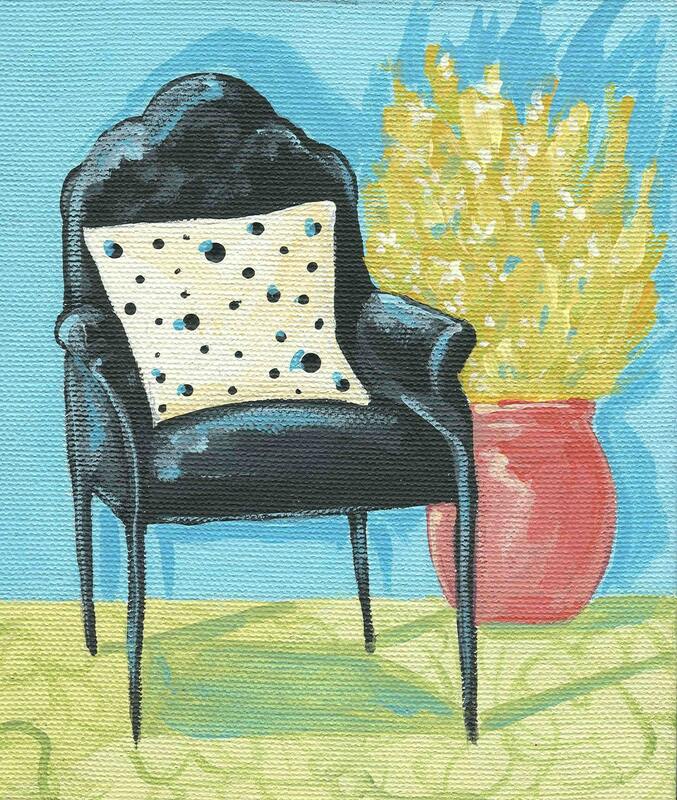 I adore painting chairs!! This one is a bit more vibrant than my usual style, but still a fun one! Each notecard measures approx 4 1/2 X 5" and comes with a white envelope in a cello sleeve. It's left blank for your own personal message.